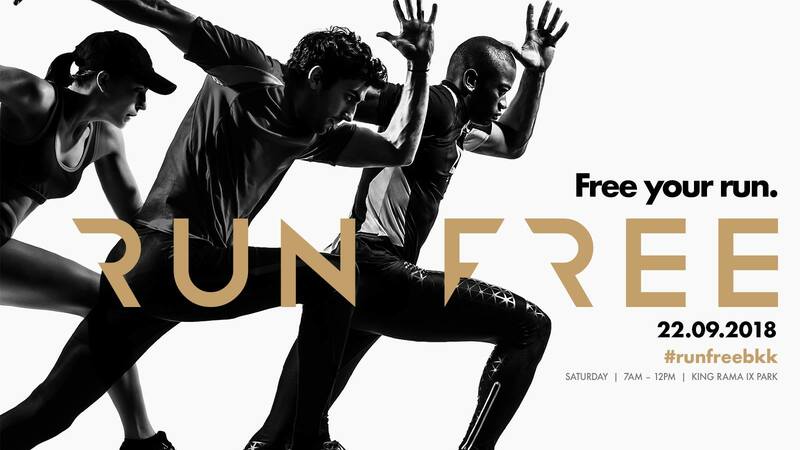 Run Free is a run that is FREE. Breaking perceptions that taking part in a run comes with a cost, Run Free adopts the No-Frills Concept. Every runner gets to participate in the run at no cost - with the option to take part in either of the two race categories, 5 or 10 kilometres. By offering you the freedom to purchase only the add-ons (Run Free Merchandise) you wish to enjoy, every dollar can be spent wisely. Run Free is a whole new race experience you need to try. Why wait? Its free anyway. Register now. Free Your Run today!